We put all of our previous years tea on sale at a discounted price. It doesn’t mean that the tea has gone bad. 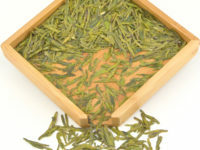 In fact, some of the teas have very long shelf life. 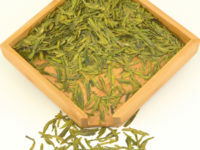 Green tea is the most volatile, and has a shelf life of about 18 months. We take very good care of our tea, and that care extends the shelf life considerably.